After getting success in our professional CCTV system supply and installation services in Pakistan, now we are offering CCTV system repair and maintenance services. If you are facing trouble in your existing system, please feel free to contact us for all your queries. We offer CCTV camera maintenance service on annual contractual basis, in this case we offer free replacement of CCTV products. 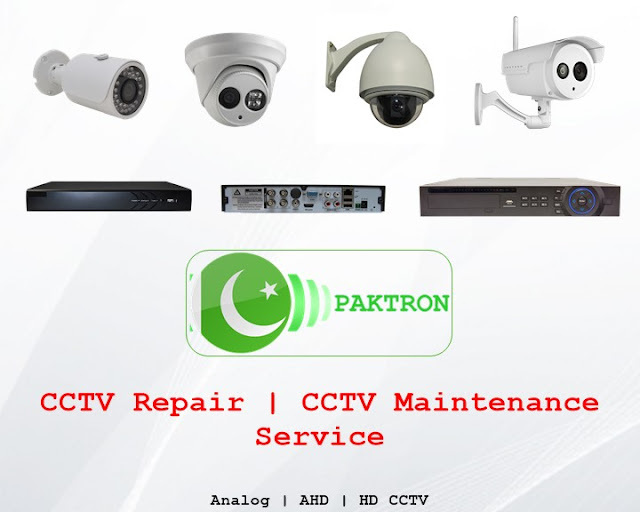 If you have an existing CCTV system or if your CCTV camera warranty has been expired and you are looking for maintenance service then Paktron is the right choice. We also offer 1-Year, 2-Year and 3-Year CCTV products warranty. Convert your existing CCTV system for remote monitoring to access CCTV camera video stream on mobile phones or PC over internet through IP and cloud network. 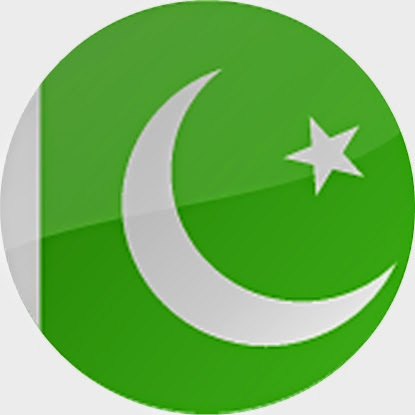 Note: We offer services in Rawalpindi, Islamabad, Taxila, Wah and surroundings.